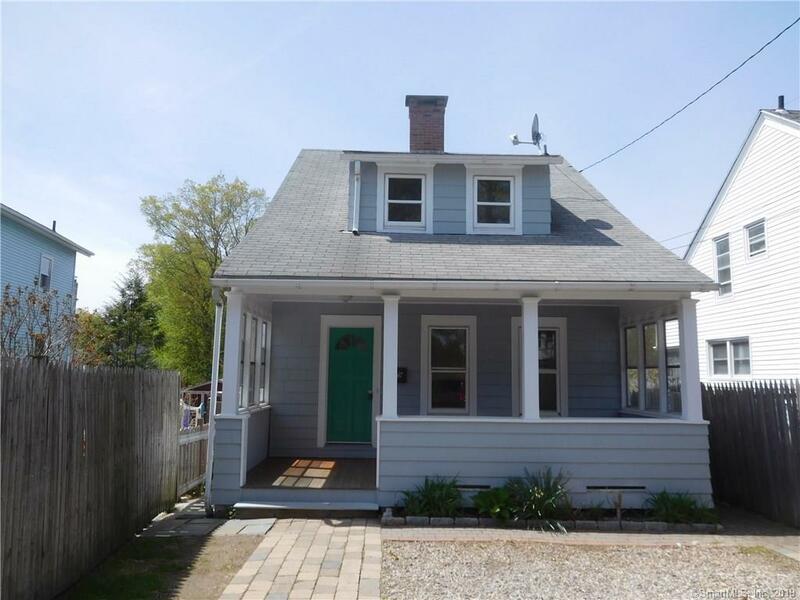 This is a cute cape home with living room with hardwood and fireplace, dining room and kitchen, has full bath on 1st floor. The upstairs has 3 bedrooms and full bath. Lower level has 2 finished rooms with full bath. This is vacant and almost ready for showings.